NOTE: Hubcentric rings will not work with these spacers. Also, wheels must have a 6.25mm chamfer (minimum) on the center bore in order for these spacers to fit properly. Please measure your wheels prior to ordering. Outside edge of bore chamfer must be 70mm minimum. 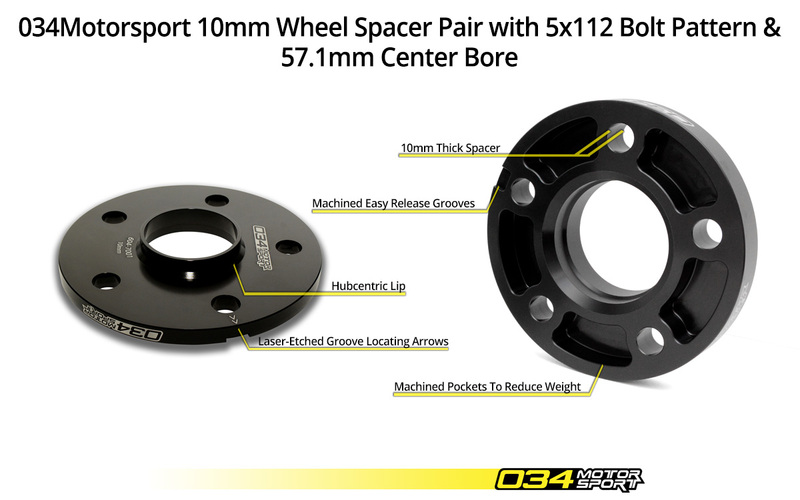 See product photo of wheel hub face for reference (under main product image).